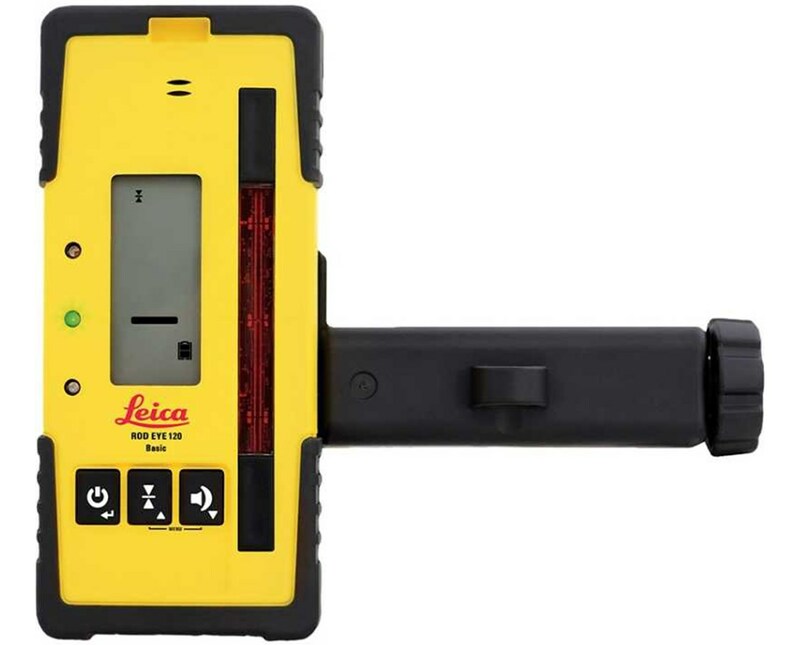 The Leica Rod Eye 120 Basic Receiver is designed for the Leica Rugby rotary laser levels and other Leica’s existing products. With a working range of up to 2,950 feet, this receiver has a detection window of 2.75 inches. Made reliable with its three detection accuracies and nine channels, the Rod Eye 120 also features three settings for audio indication. 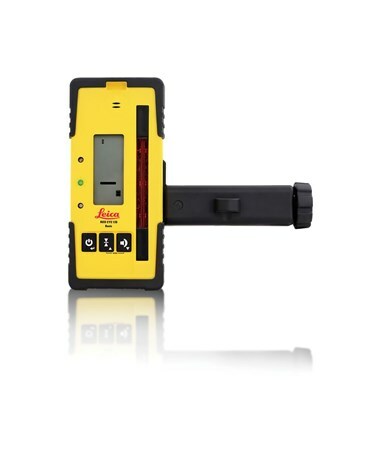 Built with two clear LCD displays on both front and back of the receiver, the Rod Eye has an IP67 rating perfect for all demanding and rugged jobsites. With a 50-hour battery life using two alkaline batteries, it also has an automatic shutoff function after 10 minutes of idle activity. 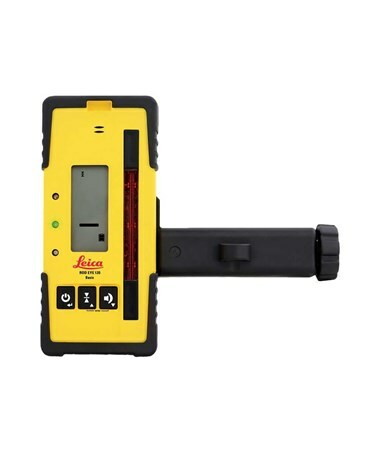 Comes with a grade rod bracket and a circular level vial, the Rod Eye 120 is a great tool for all general construction applications.